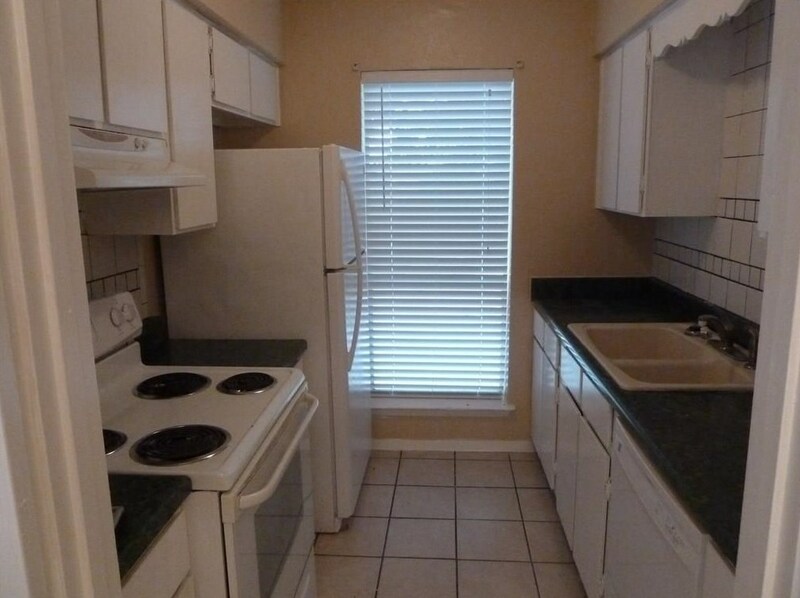 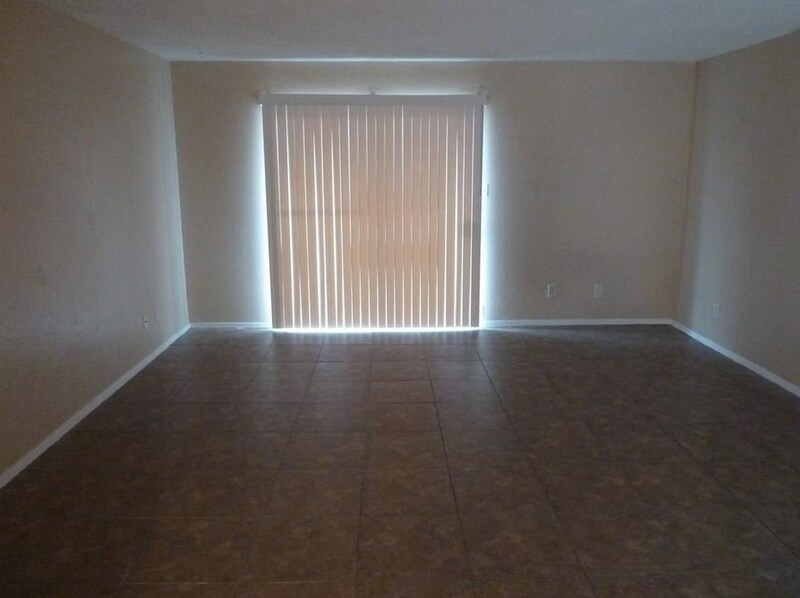 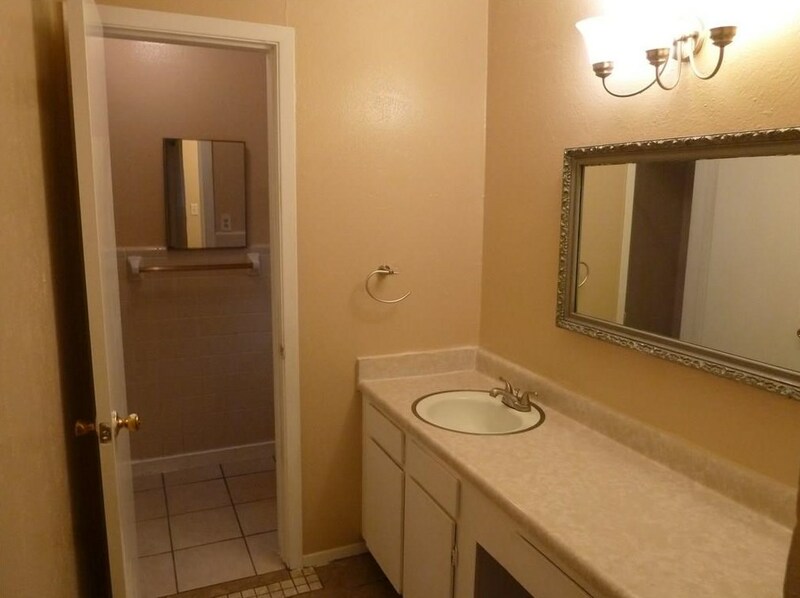 This is an downstairs (left) 2 bedroom, 2 bath apartment with tile floors throughout. 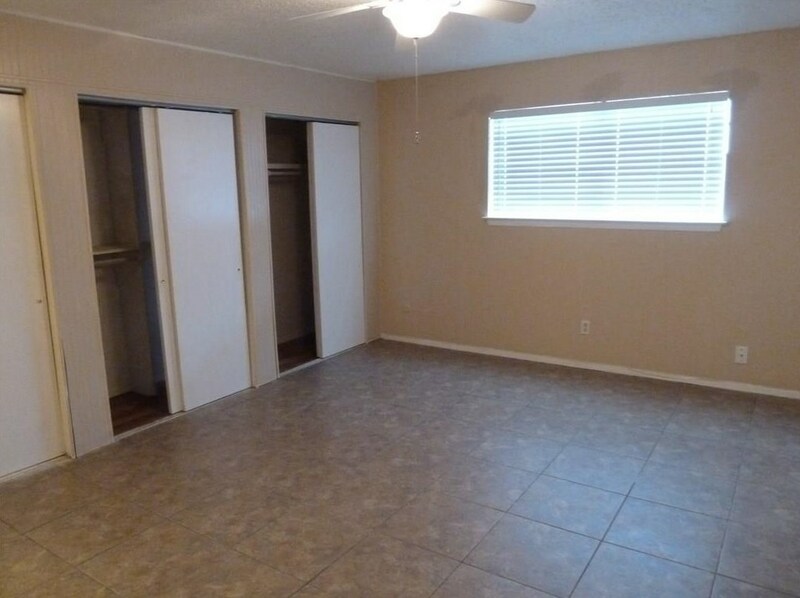 Large bedrooms and there is a covered private patio with a 4x6 storage unit. 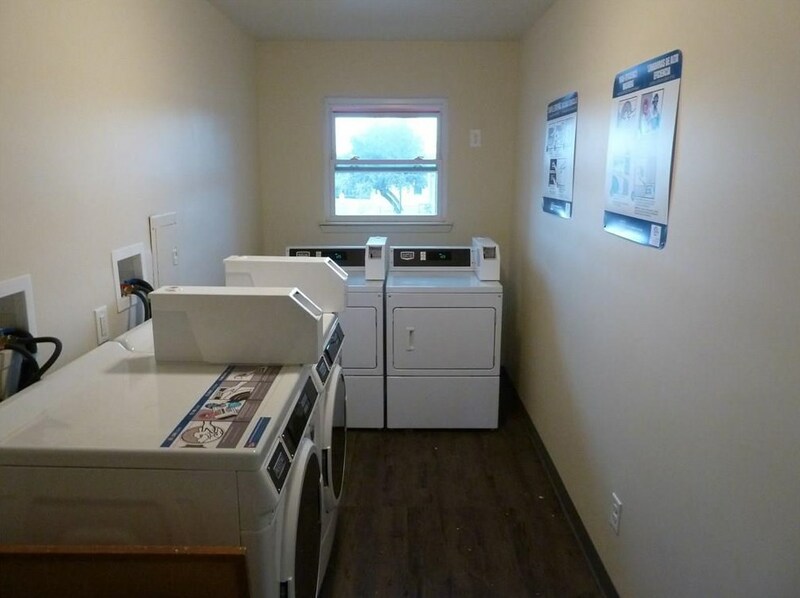 The onsite laundry room is upstairs and features new24asher and dryer. 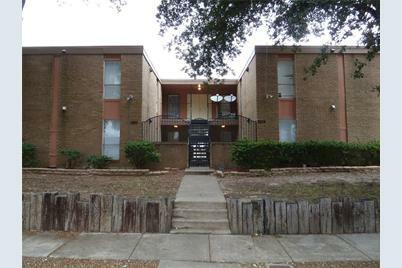 FORT WORTH HOUSING SOLUTIONS SEC 8 VOUCHERS OK.
3826 Cibolo Drive #112, Fort Worth, TX 76133 (MLS# 14022537) is a Rental property with 2 bedrooms and 2 full bathrooms. 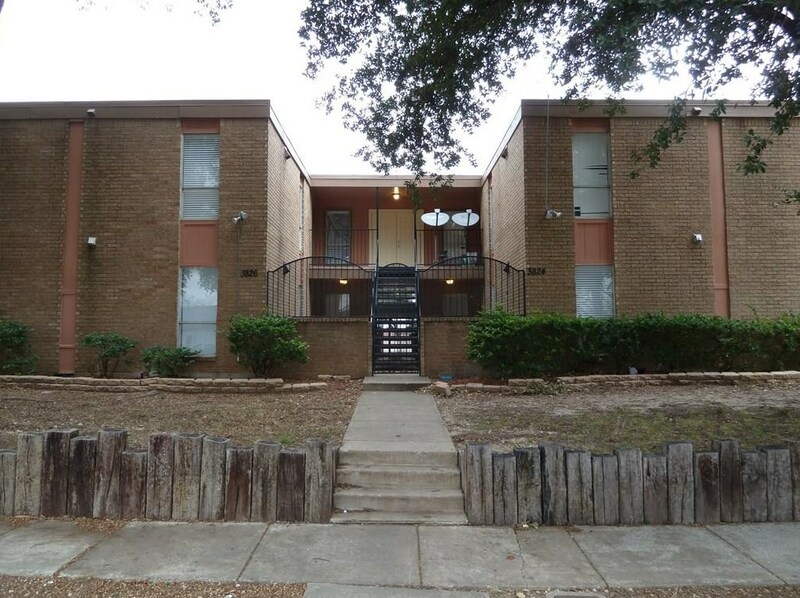 3826 Cibolo Drive #112 is currently listed for rent at $900 and was received on February 27, 2019. 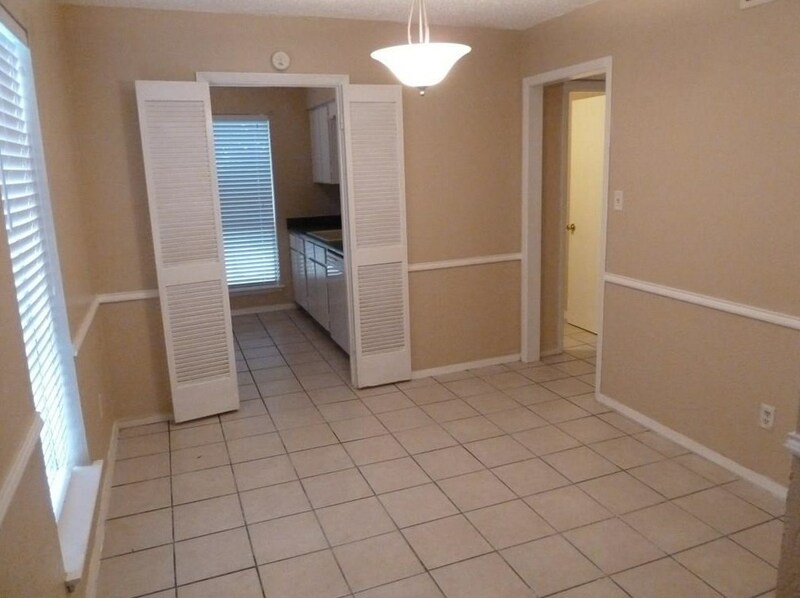 Want to learn more about 3826 Cibolo Drive #112? 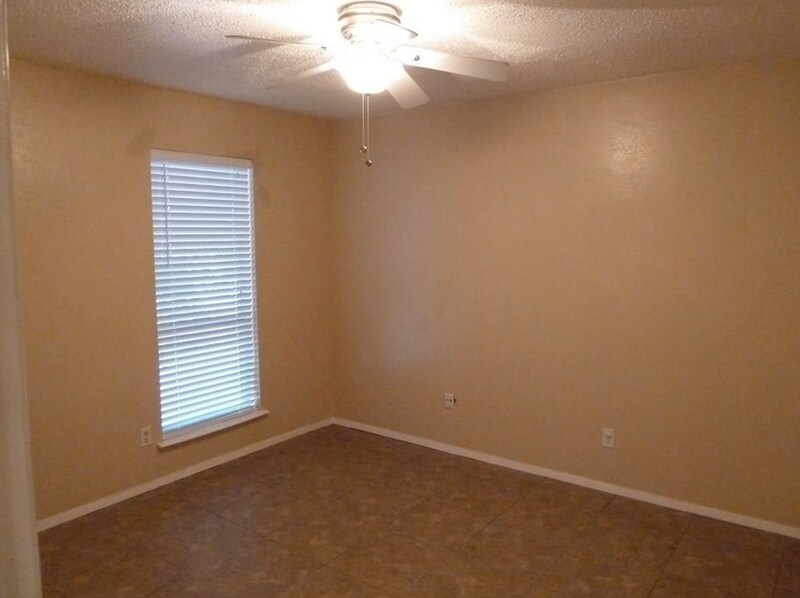 Do you have questions about finding other real estate for sale or rent in Fort Worth? 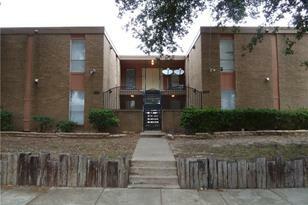 You can browse all Fort Worth rentals or contact a Coldwell Banker agent to request more information.